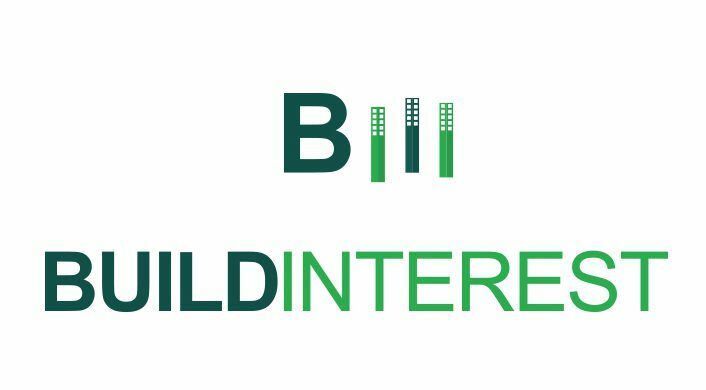 Welcome at the website of Buildlnterest! Establishing three national financing platforms in The Netherlands, Italy and France. Collecting tools and solutions to improve the attractiveness of investments in sustainable energy measures in the built environment. Helping building the partnerships to implement these tools and solutions. To learn more about the tools and solutions that have been developed, find out more on the international events we have organized, or to discover how you could set up a financing platform yourself, please visit our platform website. BPI France has created a new web platform: EuroQuity in partnership with KfW. Both parties work together to put growth companies in contact with development partners and with investors in particular.